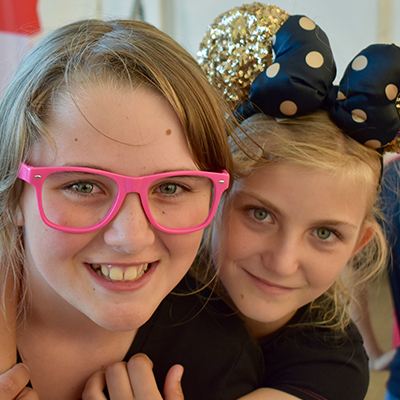 Kicking off a summer of International Adventures, 67 young people aged 6 to 18 and 15 leaders met in the early hours of Saturday 11th August ready to depart for a week of fun in Ardres, France. 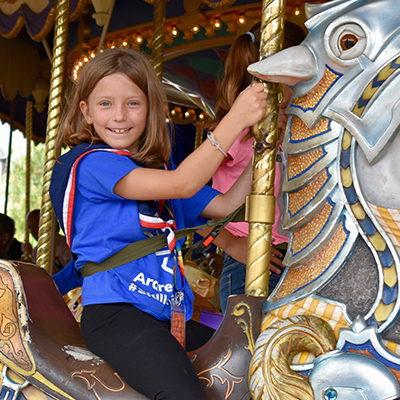 After a coach journey through the night, the Group took the ferry over to Calais before arriving at the Acorn Adventure site. The campsite itself overlooks a beautiful lake on which many water activities were held and has numerous on-site activities. Throughout the week the Group took part in every activity the site has to offer. 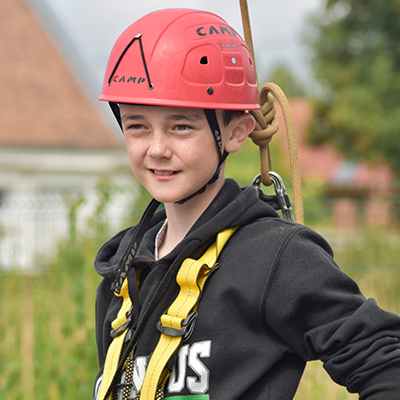 The land activities included team building exercises such as Mission Impossible and Orienteering, alongside Nightline and Archery. High ropes were another favourite, with many of our young people braving the climb up the Leap of Faith or working together on Crate Stacking. The climbing wall and even Fencing were a couple of other activities we enjoyed. Sound like a busy schedule? We haven’t even started on water activities! Working together to build a raft and row a Kata Kanu were two favourites. Alongside Kayaking and Stand Up Paddle Boarding (otherwise known as the activity where you got to knock each other into the water!) 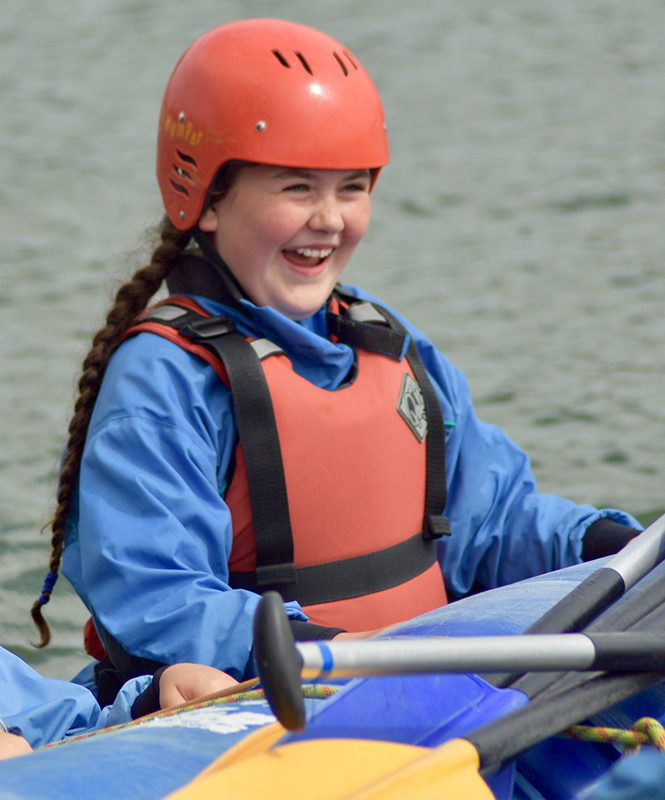 Many of our young people had never taken part in such activities and so it was an exciting and new adventure for everyone. Thursday morning saw the Group venture out on another excursion, making the short walk into the local town of Ardres for the market. Everyone explored the stalls and purchased everything from hats, bags and purses to slime, bouncy balls and dolls. Not to mention the cooked chicken and sweets! As though we could squeeze anymore in, evening activities included a disco, scavenger hunt, quiz night and a campfire. 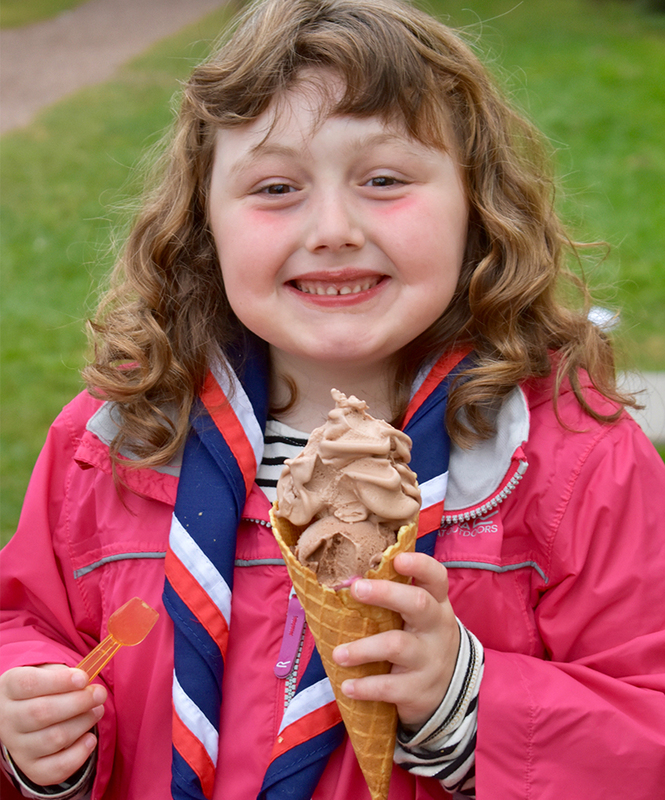 But who could forget the evening walk around the lake to the local ice cream shop, at which everyone indulged in a wide variety of ice cream flavours! After an amazing week, the Group packed up and began the journey home again on Saturday 18th August. Bad traffic took its toll but we all arrived safe and sound back home, tired but with a million memories that will last a lifetime. The staff at Acorn were fantastic and looked after everyone so well. Our hugely dedicated team of Leaders made the week so enjoyable and run so smoothly and our young people were a credit to Scouting. We look forward to planning a return trip in 2020! Family Campfire & Summer Draw. Join us for an evening of family fun around the campfire. We will also be holding our summer raffle draw. Group AGM & Celebration of Achievement Event. Join us to celebrate our year and reveal our Scouters of the year. 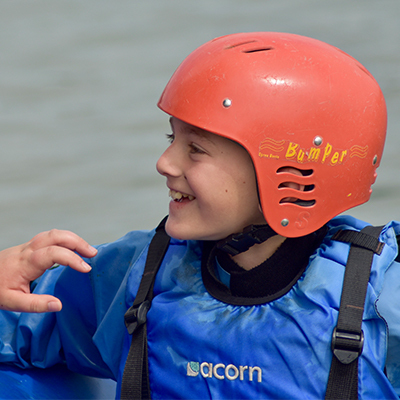 38th Rossendale (Open) Scout Group is a registered charity in England and Wales.